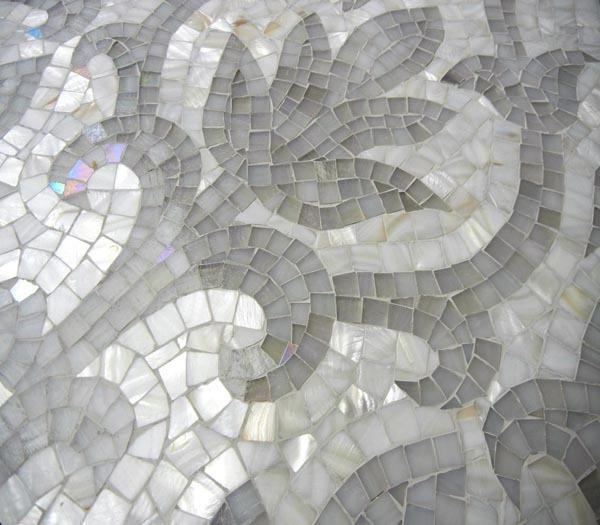 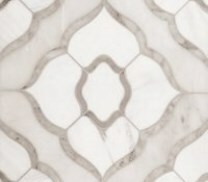 Artsaics offers this intricate and innovative concept of curved lines for graceful mosaic designs. 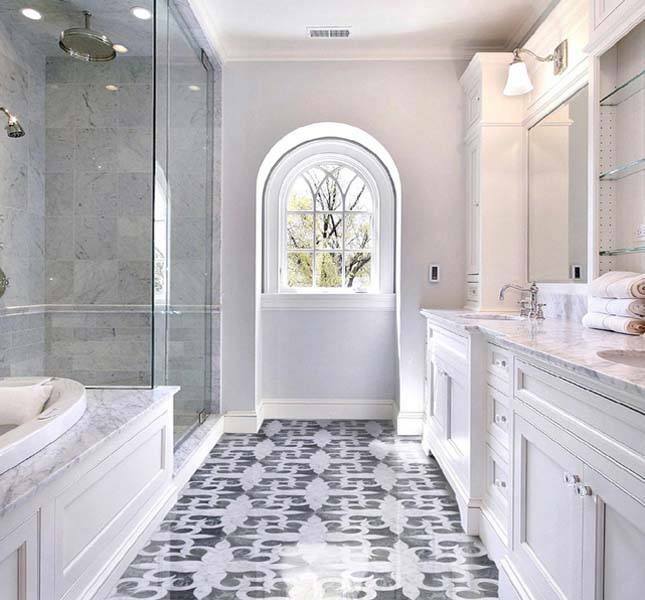 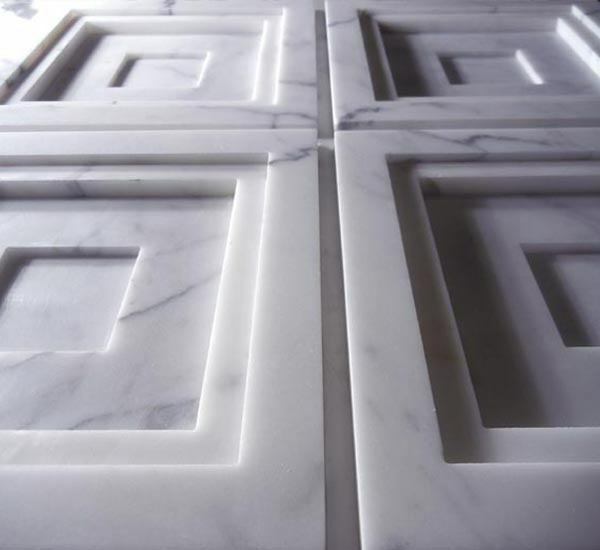 This is achieved by using a utilizing the latest in computerized water jet technology that creates precisely cut edges, and the ancient artistry of mosaic making. 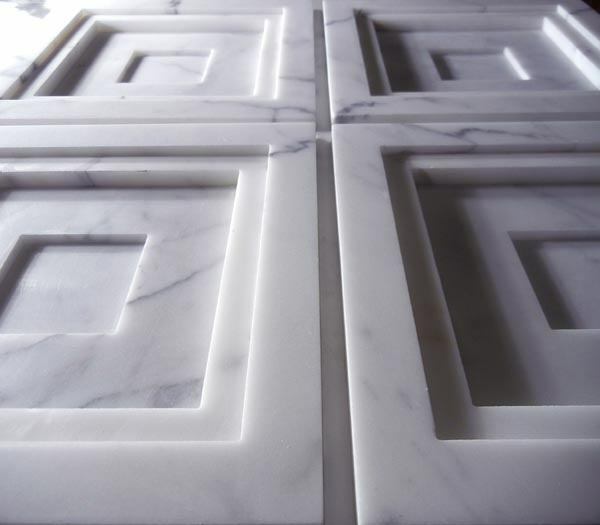 These pieces are hand placed together accordingly by our artisans. 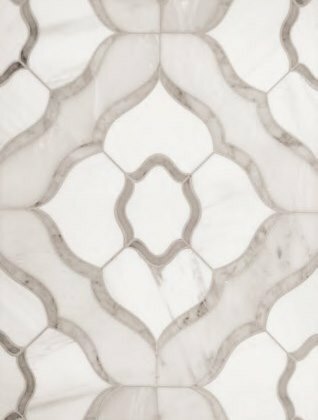 This is the most up to date concept in mosaic making and it is the result of combining technology, artistry and skill and supports our continuous loyalty and commitment in creating fresh design concepts.